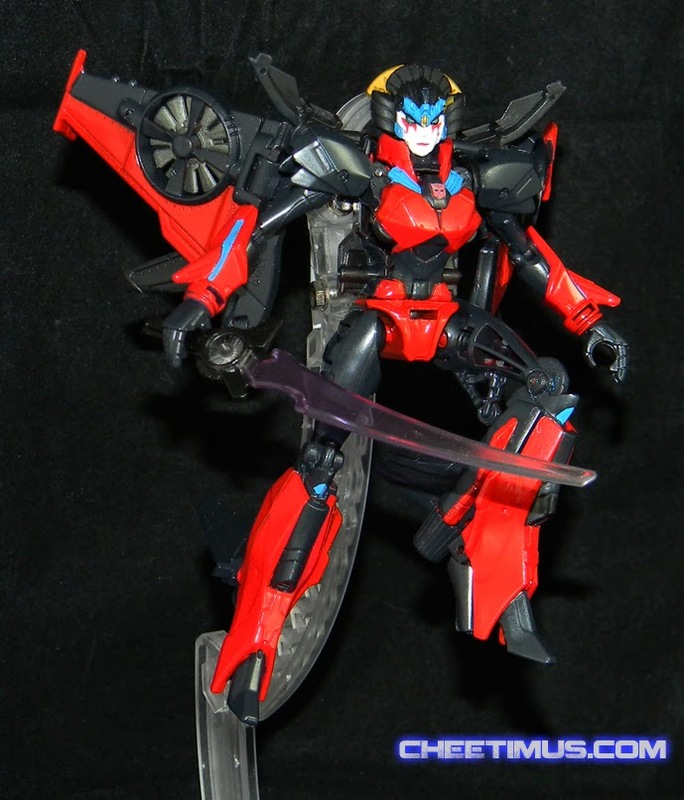 So Windblade has finally been released yet she really doesn't look accurate at all. Especially the face paint. 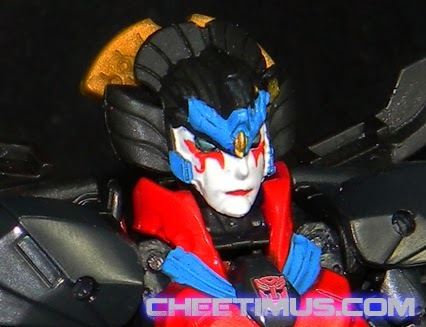 Well I took care of that with richer reds, a warmer black, swapped some colors, added blues and then... the face. 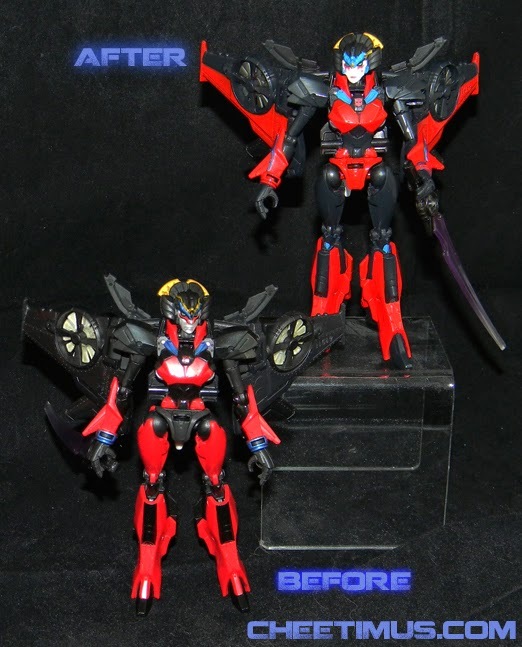 Fully repainted the head, even the hair is a flat black to set it apart from her body.